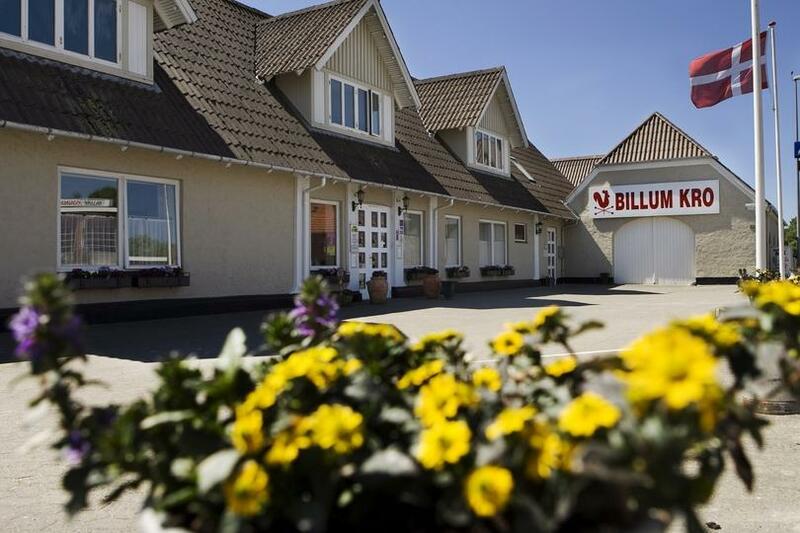 Billum Kro is a genuine roadside inn with a history dating back to the 1700s. A post office and a grocery store used to be located here, but now the owners concentrate on guests. The location near the North Sea and the future national park Wadden Sea makes the inn an obvious starting point for great nature experiences.